The director-general of the UN’s culture and science body has condemned the killing of Khaled Alkhateb, an RT Arabic contributor who died on Sunday in Homs, Syria. “I call on all to respect the Geneva Conventions, which recognizes the targeting of journalists in conflict situations as a war crime. Information provided by the media can be vital for civilians’ chance to survive conflict and journalists must be allowed to carry out their important work,” Irina Brokova said in a statement on Wednesday. Alkhateb was killed by militant shelling as he was interviewing General Muhsin Jammiah of the Syrian Arab Army, who also died in the incident. 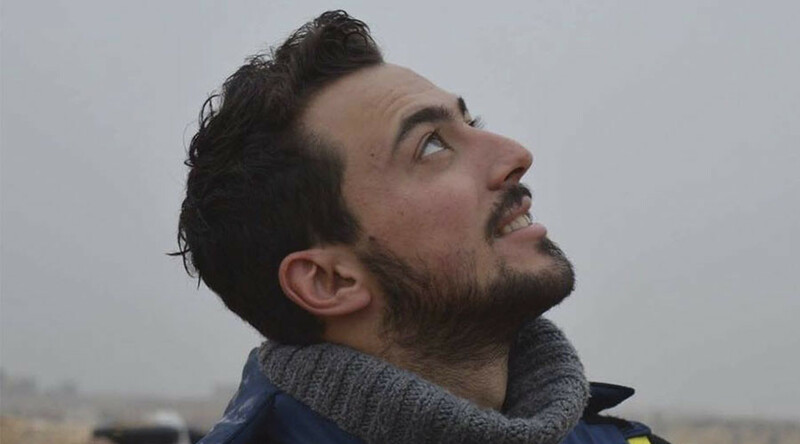 The reporter worked for several TV channels in Syria before starting his cooperation with RT Arabic in April this year. RT has instituted an annual journalism award for correspondents risking their lives in war zones in honor Alkhateb’s memory. “This will in no way save his life, but I feel that in some way he knows and appreciates this token of remembrance,” said RT Editor-in-Chief Margarita Simonyan, as she announced the award.